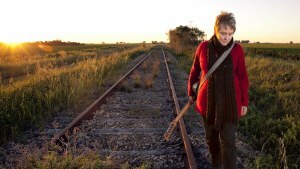 Paula Standing produces acoustic folk songs with an old country twist and a sting in the tale. Both local and universal in songwriting and performance, what you hear, will not be what you expect. 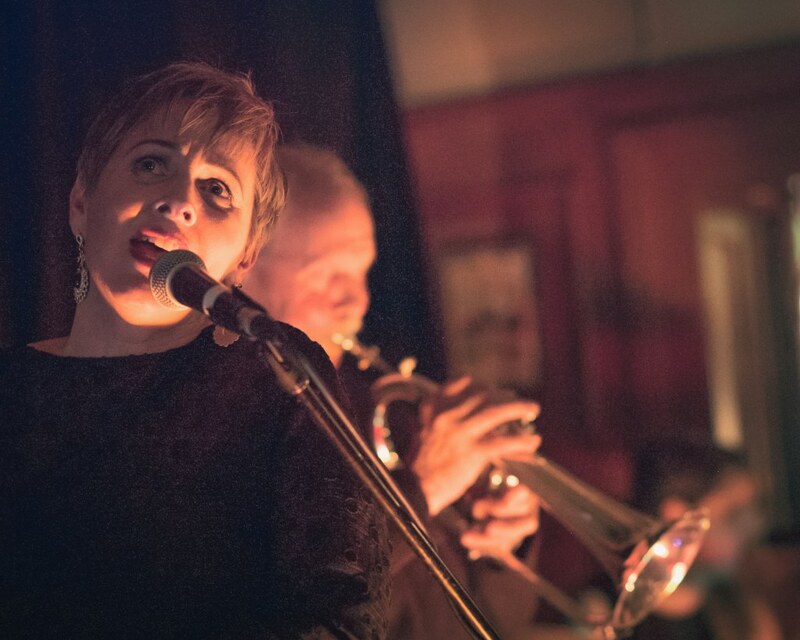 Soulful vocals and powerful stories of ordinary and extraordinary people. Paula Standing takes everyday experiences and turns them into delicious tales with a sting. The human story is the most intricate and complex of all, but is often repeated and lessons often not learned ‘until it happens to us’. Overtones of influence from Joni Mitchell, Lucinda Williams and Gillian Welch echo through these haunting melodies. 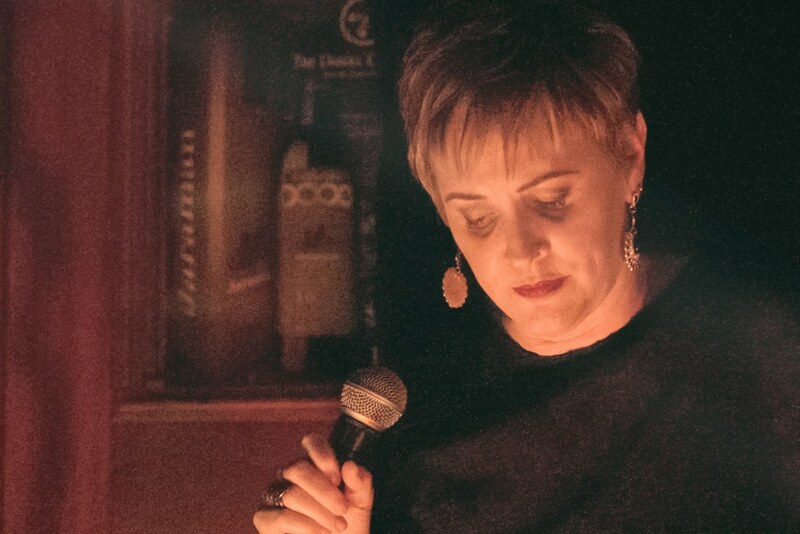 Immersed in a sea of live music created during her family’s regular ‘front parlour’ sessions, Paula Standing continues to be impacted by the musical and personal influences in her life. Gritty tales of truth, with a spattering of murder ballads, cloaked in an innocent country rock sound like a Linda Ronstadt and Stevie Nicks love child, luring us into a false sense of security as we become the voyeurs and she becomes the story. All else becomes silent. 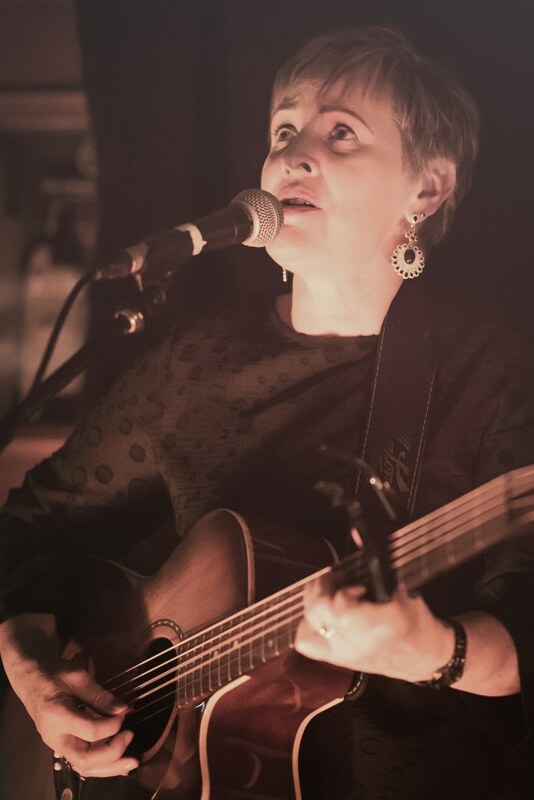 Whether in the desert outback or beside the surf beaches of Australia’s substantial coastline, Paula is an established favourite amongst the Australian contemprorary indie roots scene, where wry humour and warmth are as much a part of the show as her impressive vocal range and guitar combo. 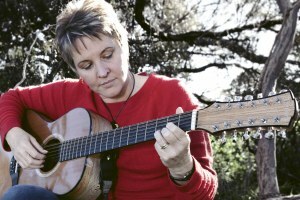 Paula’s latest release ‘Taking It Well’, a title attributed to the track ‘Fly’, which was written in response to the execution of two australians in Bali. Followed by a passionate call upon society about our body image ‘What’s Wrong With Me’ and another on her own obsession with music, ‘I Will Follow You’, this three track EP hits you from every direction. 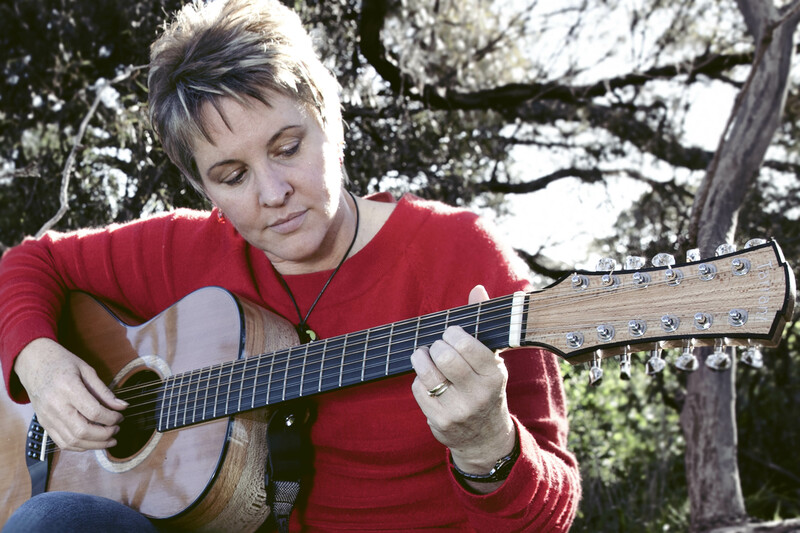 Clever lyrics, vocal prowess, real story-soundscapes, Australia’s Paula Standing delivers with a sting in the tale. Download the high resolution enlargement suitable for print media. Right click on the Download link, choose “Open link in new tab”, right click on image to download. Right click the download links and select “save link as” on a PC, or right click (or Control + click) if you are on a Mac and select “Save picture to Desktop”.